FRANKFURT (Reuters) -- Volkswagen Group said its top management did not violate market disclosure rules and is taking legal action to fend off lawsuits claiming it had been too slow to inform investors about its rigging of diesel-emissions tests. VW is mounting its defenses in anticipation of a report next month by U.S. law firm Jones Day appointed by the carmaker to investigate those responsible for the biggest corporate scandal in its history. Investors have lodged dozens of lawsuits at the German regional court in Brunswick, claiming that VW failed to disclose its rigging of emissions tests until about three weeks after it had admitted its wrongdoing to U.S. authorities on Sept. 3. The automaker said it had filed a statement of defense with the court in Brunswick, claiming its manipulations did not have any "stock price relevance" until Sept. 18 when U.S. regulators announced that the malfeasance had violated environmental rules. "After careful examination by internal and external legal experts, the company confirms its belief that its management board duly fulfilled its disclosure obligation under German capital markets law," the company said in a statement. The group's own public admission of the cheating on Sept. 20 subsequently wiped out billions of euros in VW's market value, forced out its long-time CEO Martin Winterkorn and sparked investigations and lawsuits across the world. Law firm Nieding + Barth said in January it would lodge a case with the Brunswick court, seeking hundreds of millions of euros in damages on behalf of 66 institutional investors from the U.S. and UK. 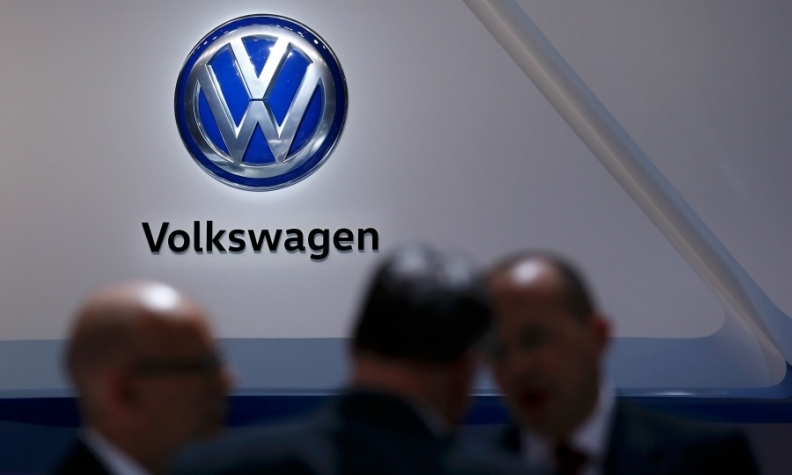 Volkswagen said it considered the lawsuits to be without merit. A week ago, the VW supervisory board's top committee hired a German law firm to advise it on the liabilities the carmaker could face as a result of its scandal.